Papers need to be uploaded using the following EDAS link. 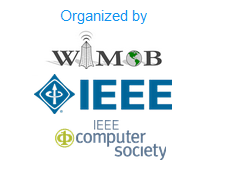 All accepted papers will be published in the WiMob 2013 conference proceedings and by the IEEE, and will be accessible via IEEE Xplore Digital Library. 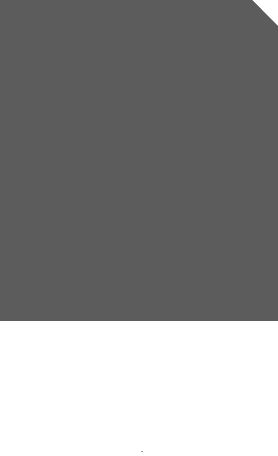 Authors are required to submit fully formatted papers (PDF) following the WiMob author guidelines : guidelines link. The registration applies to authors of main conference and eHPWAS workshop, please visit the registration link.